Sterling silver "I heart Galgos" Pandora style bead. This is only for the one bead, not the whole bracelet in the picture. This bead will fit all the bracelets we sell. Made when ordered can take 30 days . 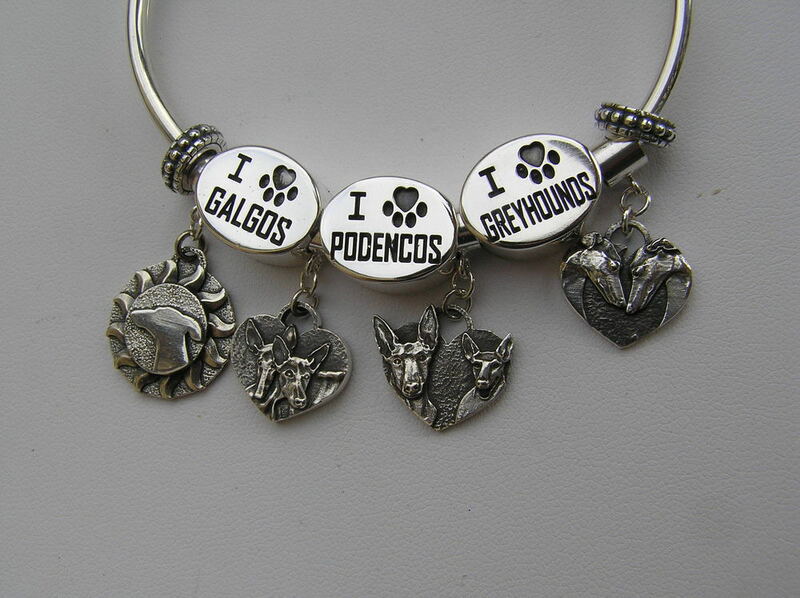 2 sided bead has "I love Galgos" on one side and a bowing Galgo on the reverse. 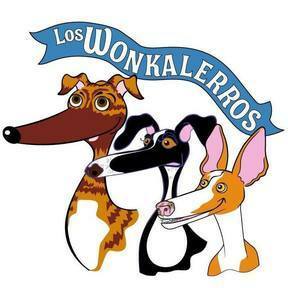 All proceeds will be donated to a rescue in Spain specializing in podenco and galgo rescue.